We are a blockchain infrastructure company monetizing consensus through Proof of Work, Proof of Stake, and many other blockchain related technologies. In simple terms, consensus is getting paid to process transactions on the blockchain. 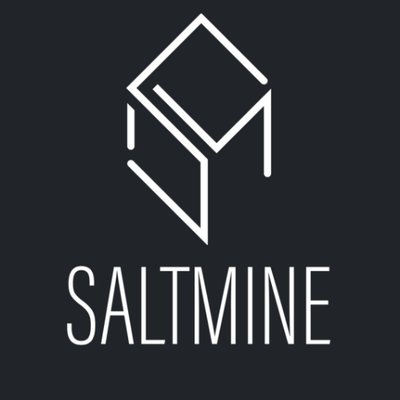 Revenue generated from consensus will be made available to NACL token holders via the Saltmine smart contact, giving the NACL token the ability to have a base value.